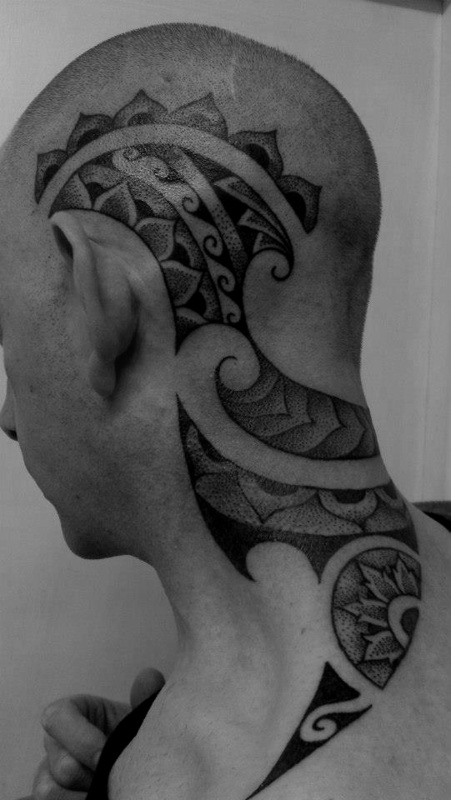 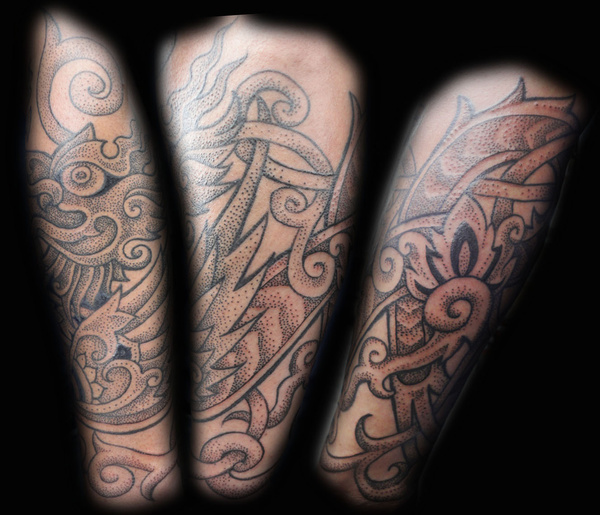 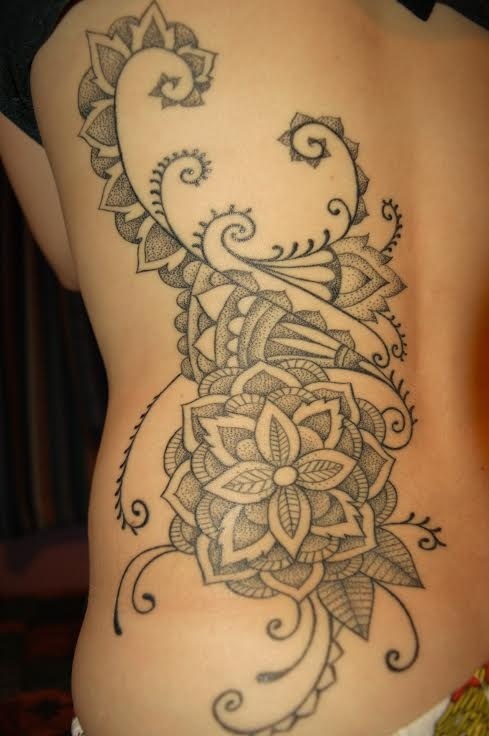 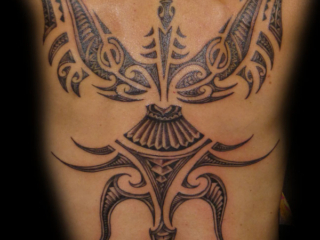 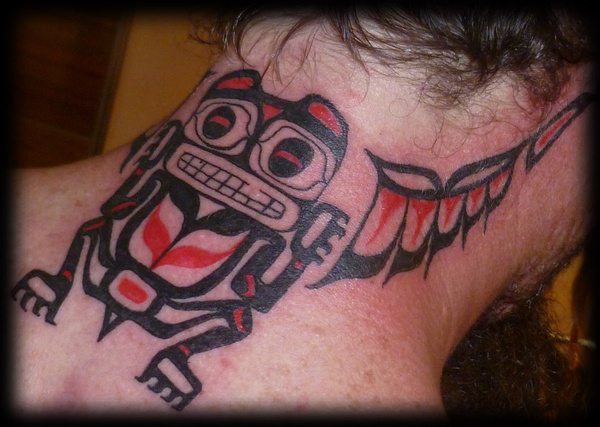 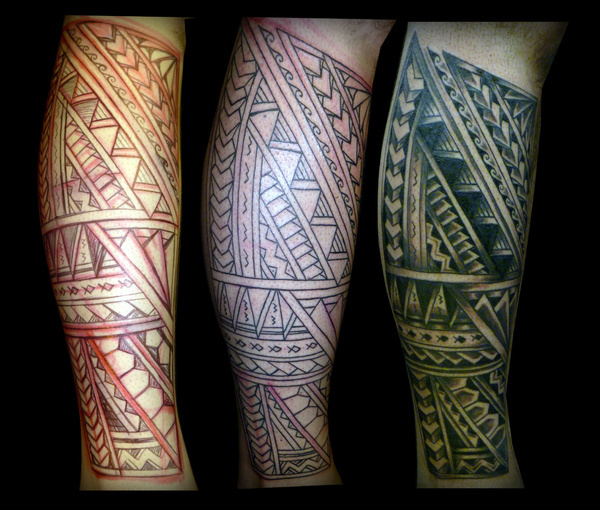 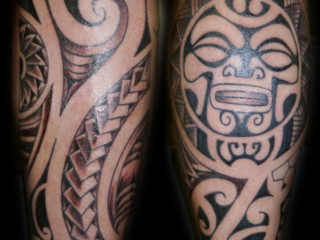 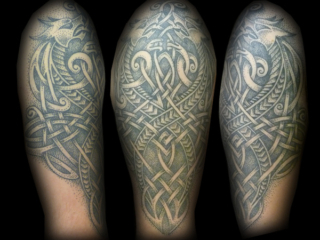 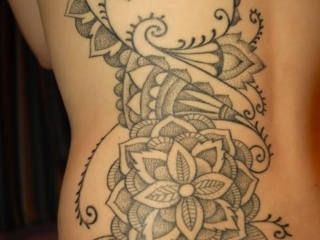 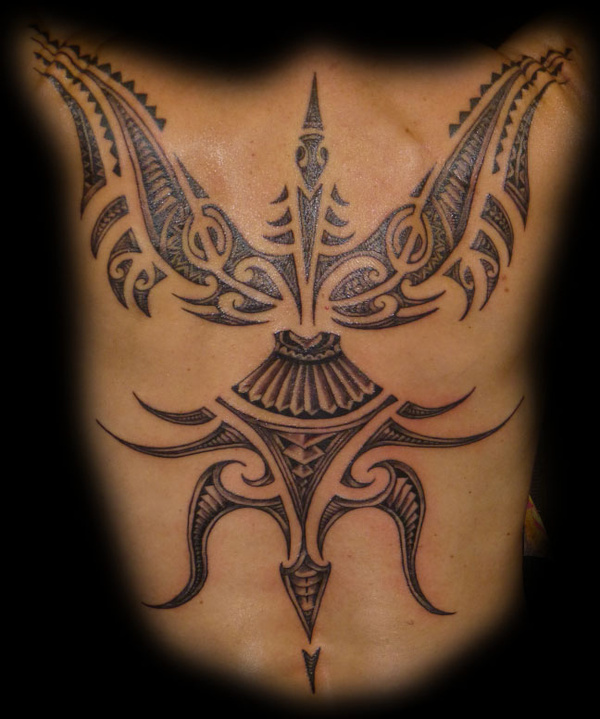 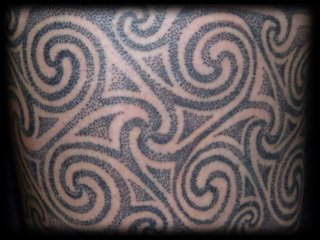 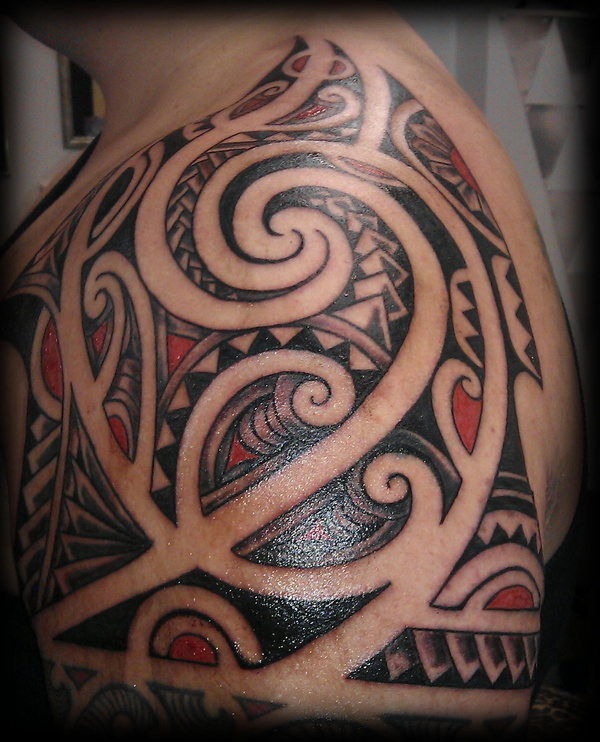 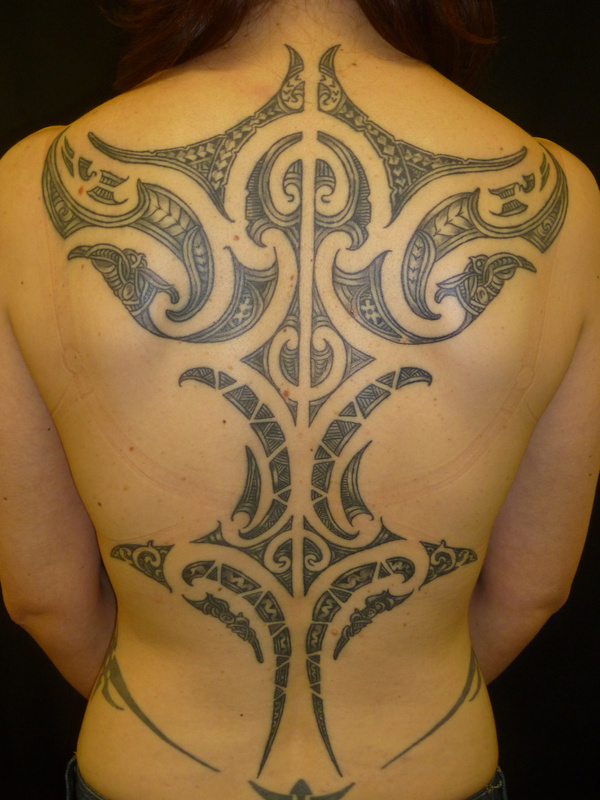 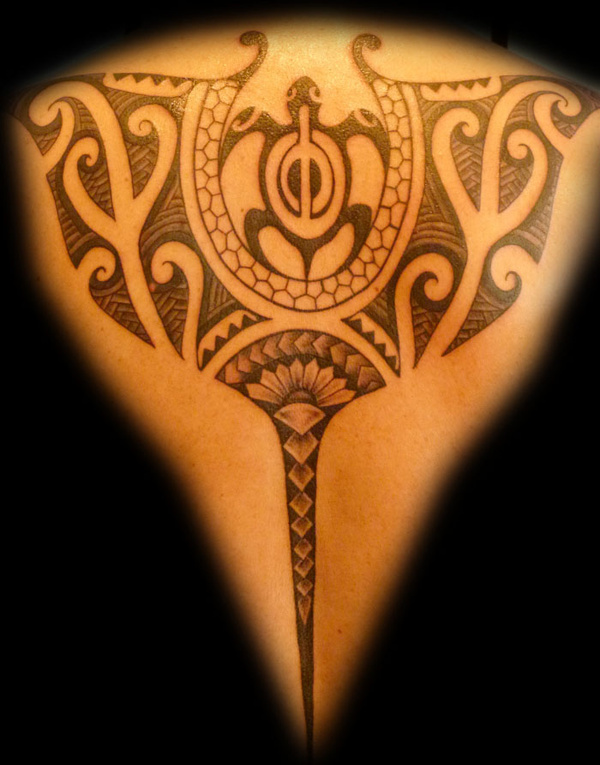 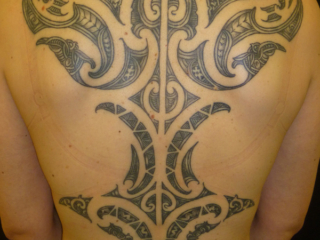 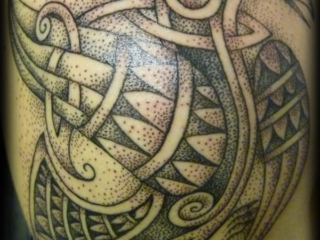 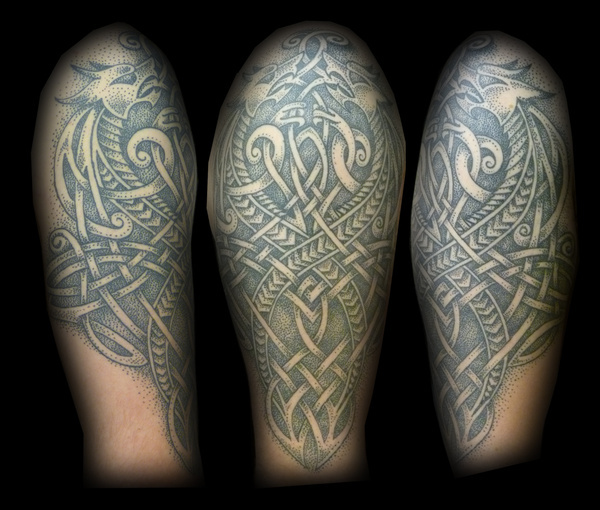 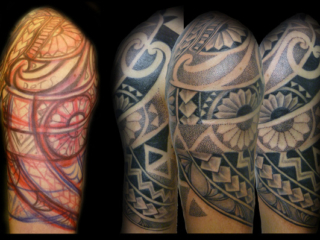 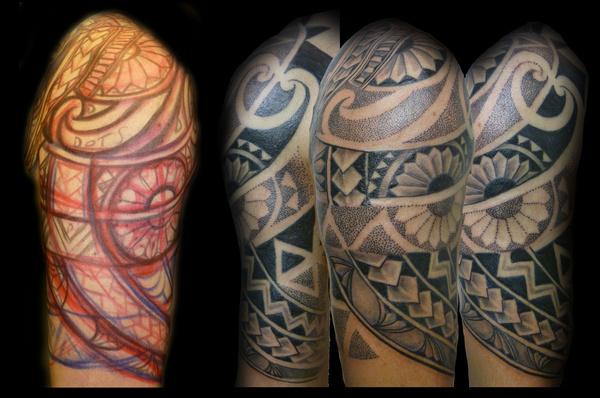 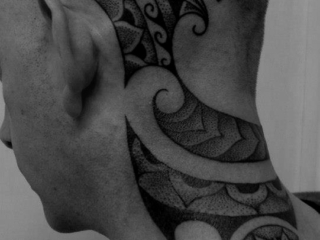 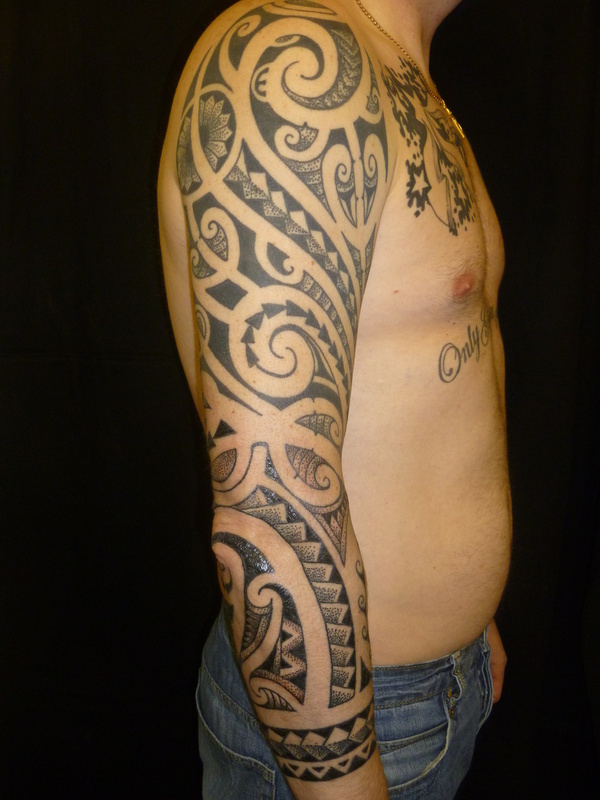 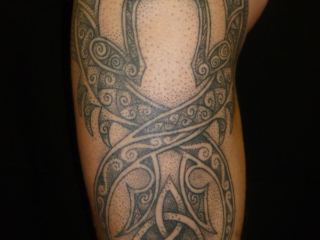 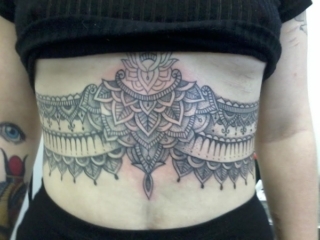 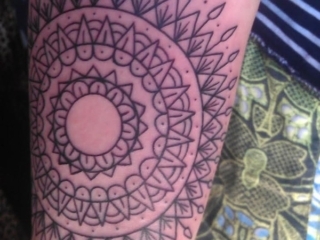 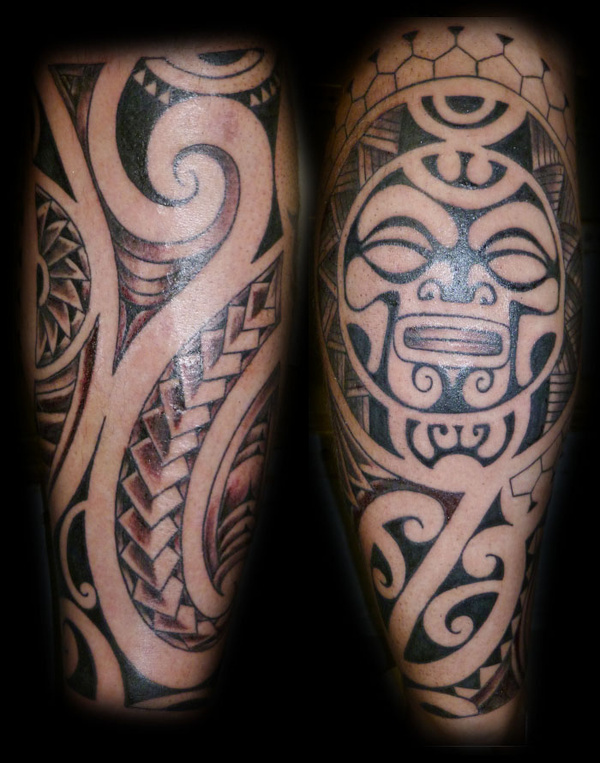 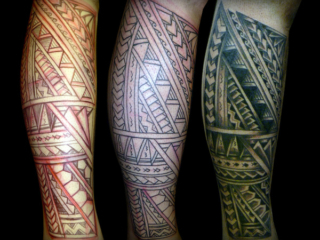 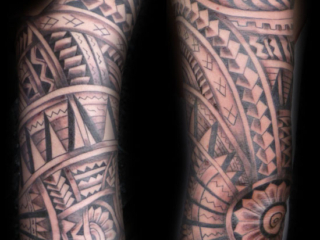 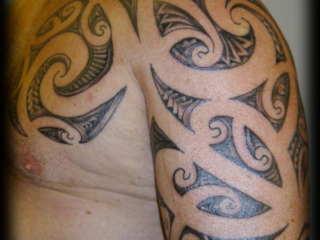 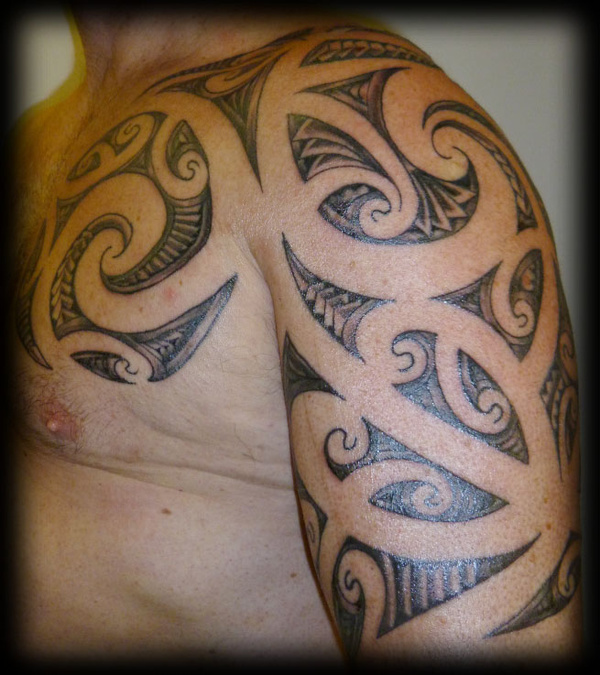 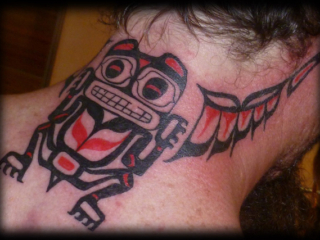 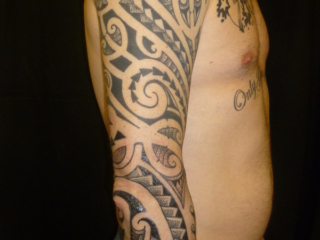 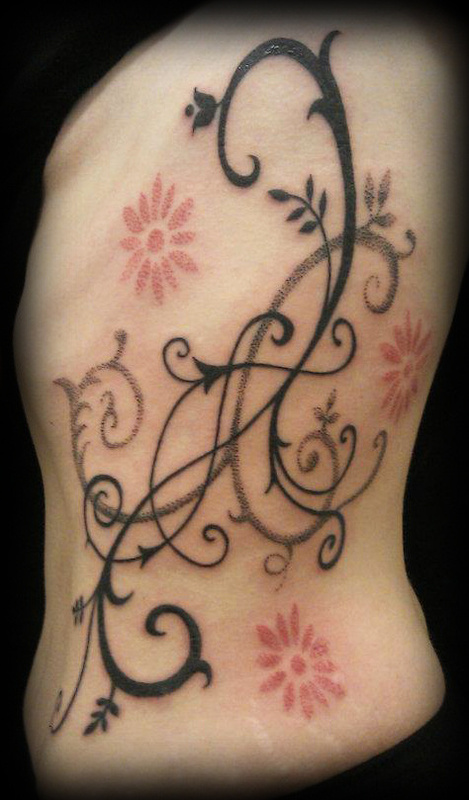 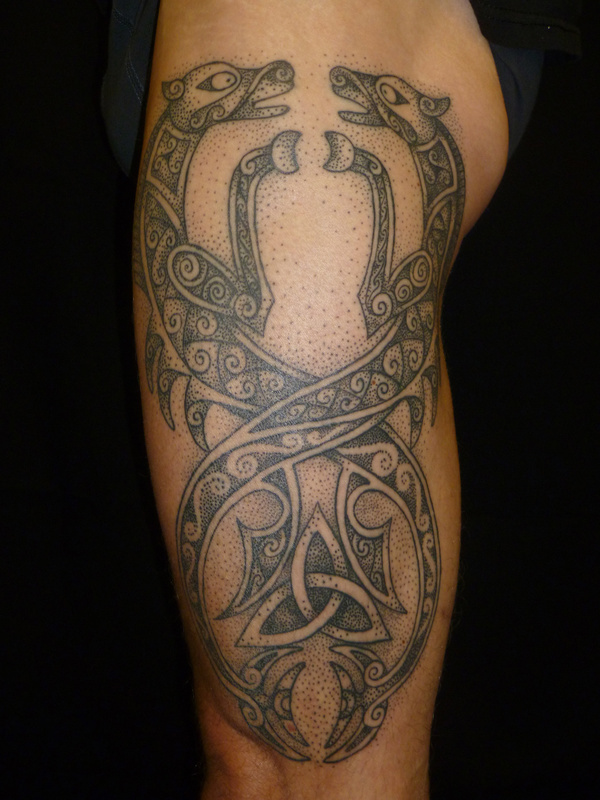 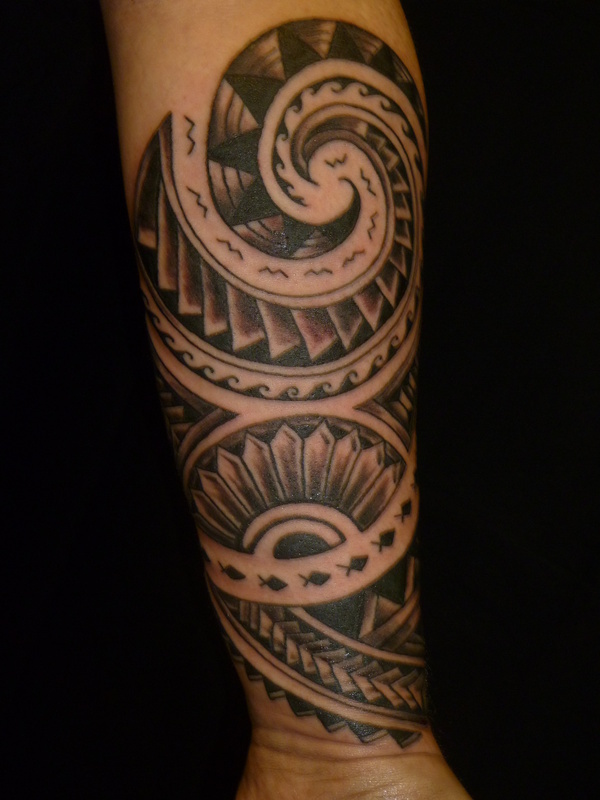 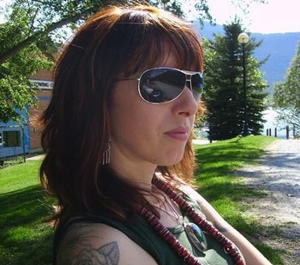 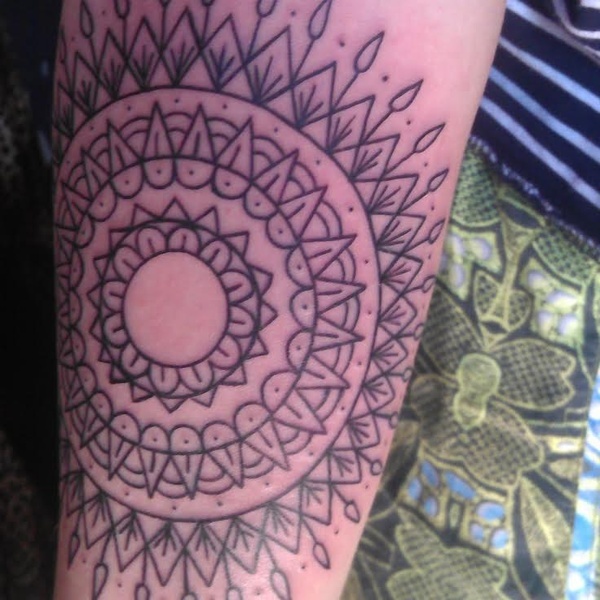 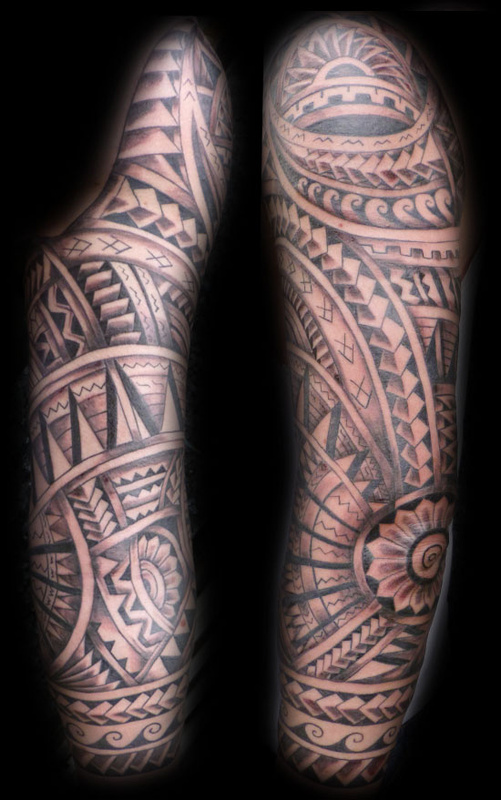 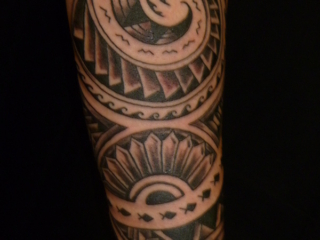 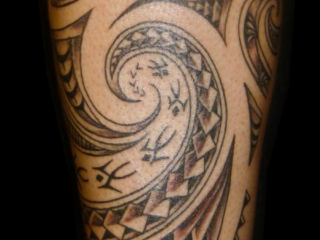 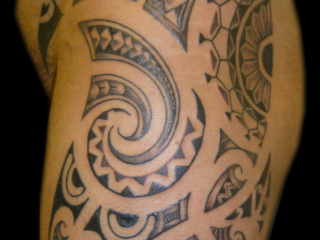 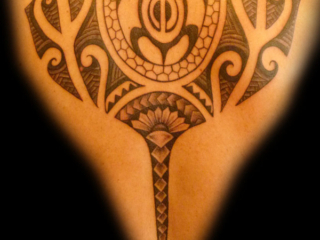 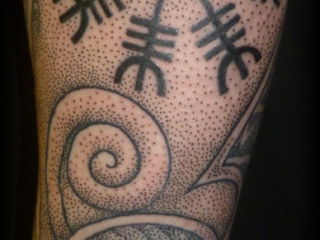 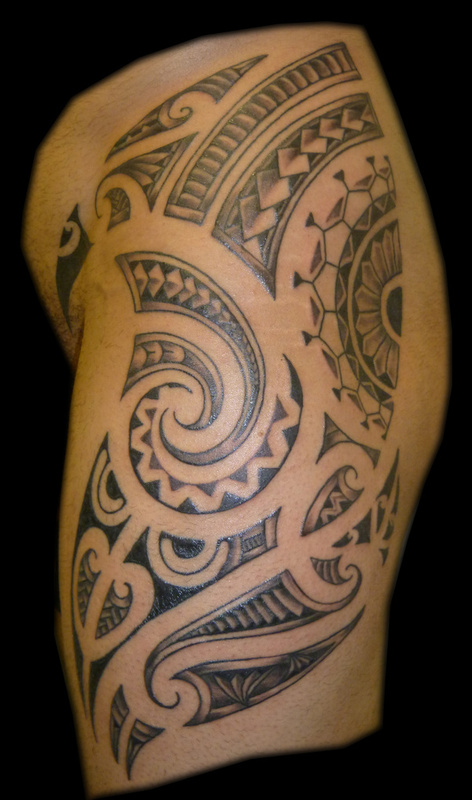 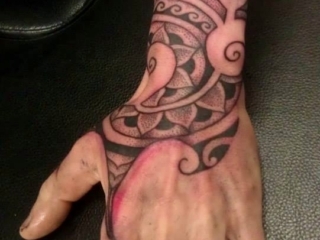 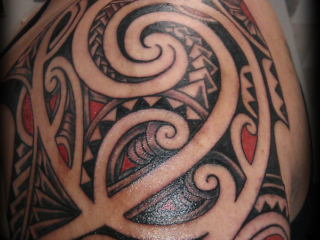 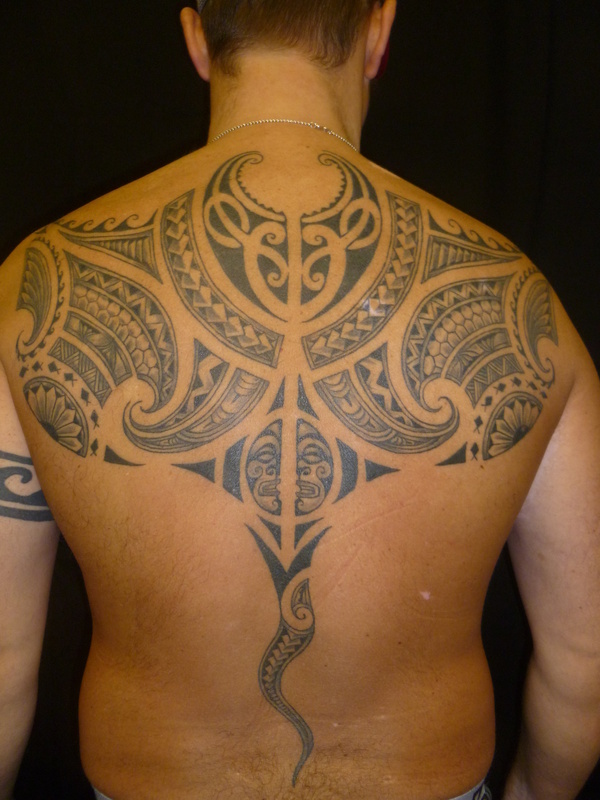 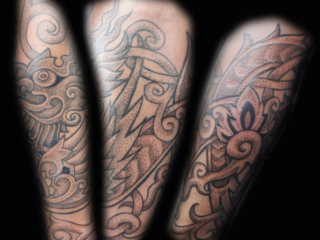 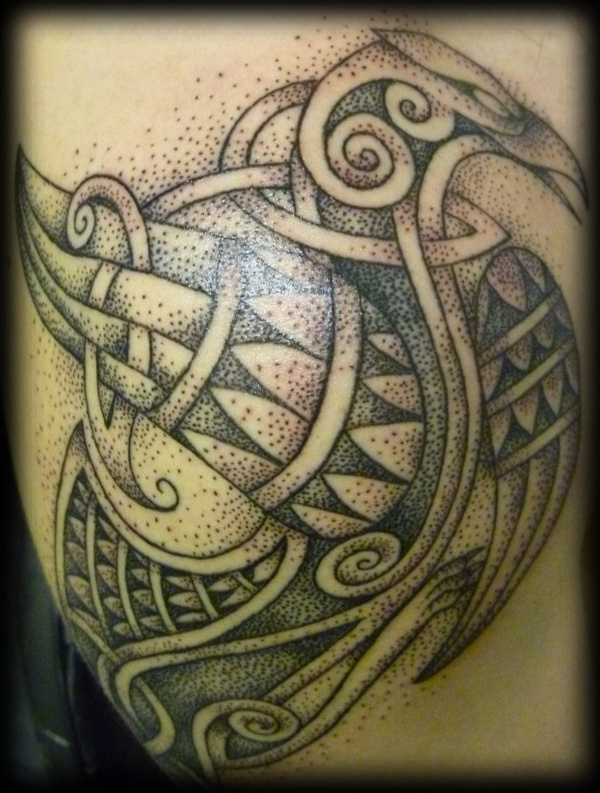 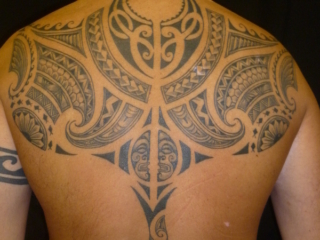 Raffaella has been tattooing since 1997 and specialises in samoan, maori, polynesian and celtic styles. 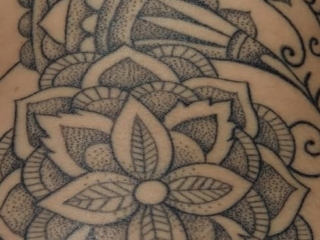 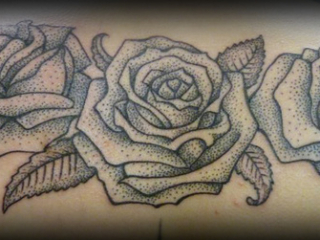 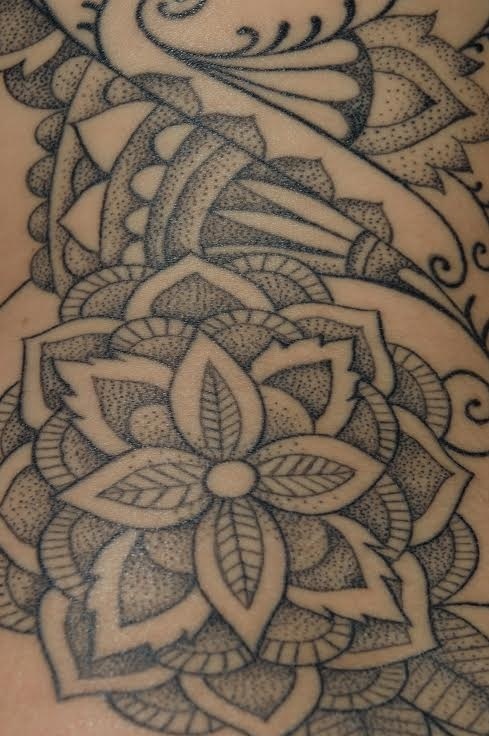 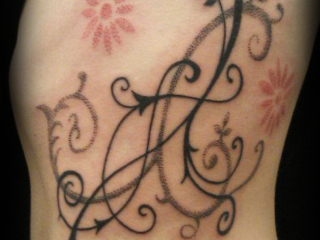 Dotwork in particular being her specialty. 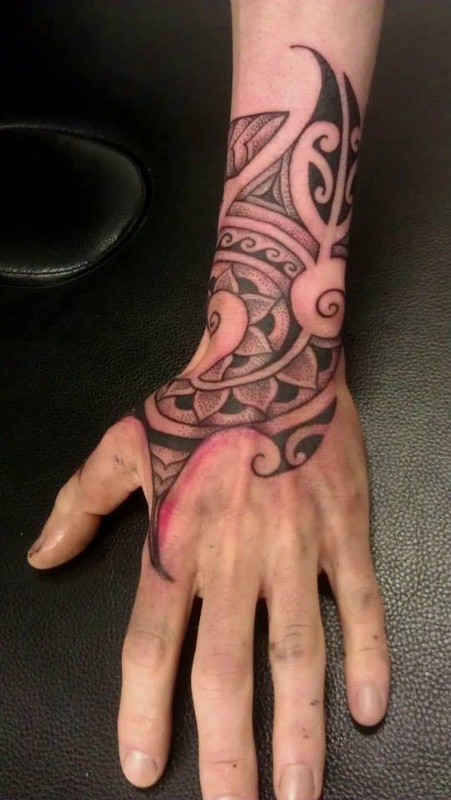 Raffi also does custom handpoking tattoos with reiki healing. Find out more about Raffaella on her blog here.